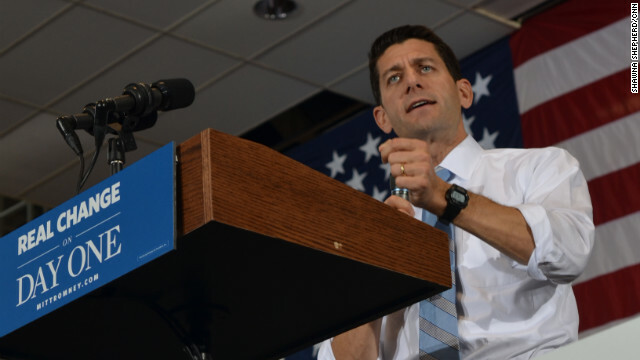 Cedar Falls, Iowa (CNN) - Mitt Romney's running mate Paul Ryan painted a bleak picture of the economy at rallies in Colorado and Iowa on Friday despite a fairly strong jobs report released four days before Election Day. On Friday, the Labor Department announced the nation's jobless rate inched up to 7.9% in October, from 7.8% in September, but 171,000 jobs were added last month. Washington (CNN) – The Obama campaign placed its final ad buy for the election on Friday with a special focus on key television markets in Florida and Virginia, an Obama campaign aide and ad buying source confirmed to CNN. 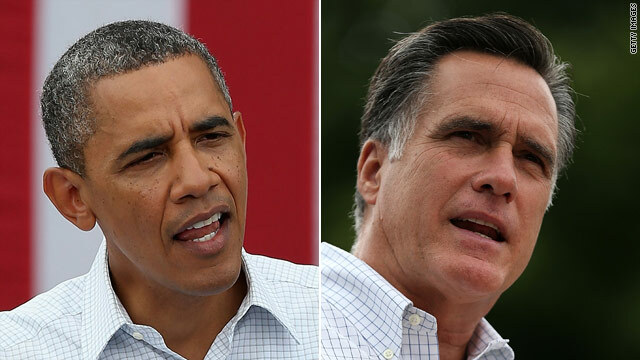 While the Romney campaign has said it believes it will capture both, Obama aides are not ceding them by any means with numerous campaign stops by the president, the vice president and Bill Clinton over these final days. 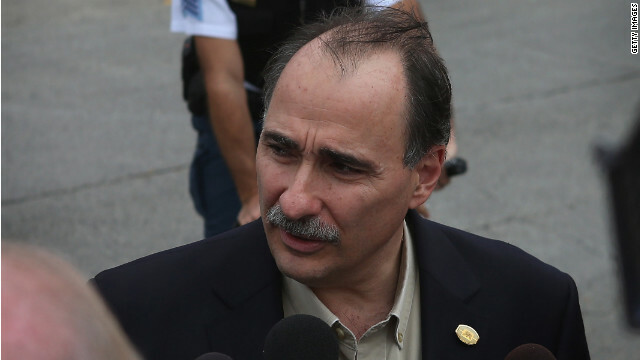 Lima, Ohio (CNN) – David Axelrod described the message coming from President Barack Obama days before Election Day as "coming from his loins." "I've never seen him more exhilarated than he is right now. He believes in what he's doing. He believes in what he's fighting for," Axelrod told reporters Friday after the president's event in Lima, Ohio. "You can see in the speech that he's delivering that this is coming from his loins." CNN's GUT CHECK | for November 2, 2012 | 5 p.m.
(CNN) - In the winter of 2011, Chris, a 23-year old professional poker player, was confident that his candidate, President Barack Obama, would keep control of the White House in November of 2012. But instead of ordering a few lawn signs or volunteering to go door-to-door for the campaign, he put his money where is mouth was. 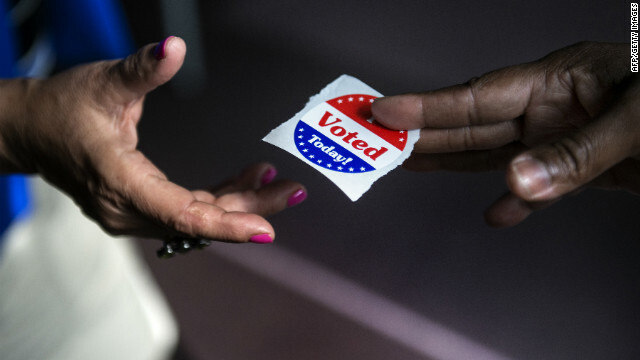 (CNN) - With four days to go until the presidential election, a new poll indicates the race for arguably the most important battleground state remains very close. 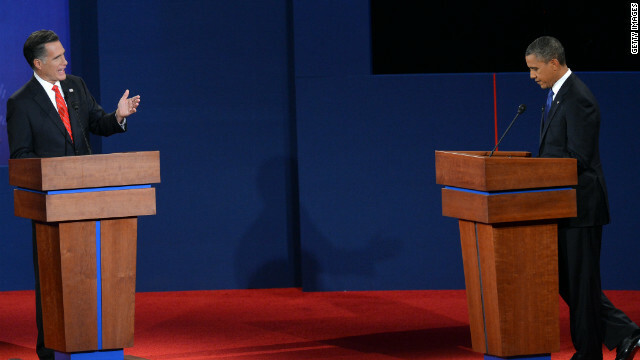 According to a CNN/ORC International survey released Friday, President Barack Obama holds a three point advantage over Republican nominee Mitt Romney in the contest for Ohio's much fought over 18 electoral votes.